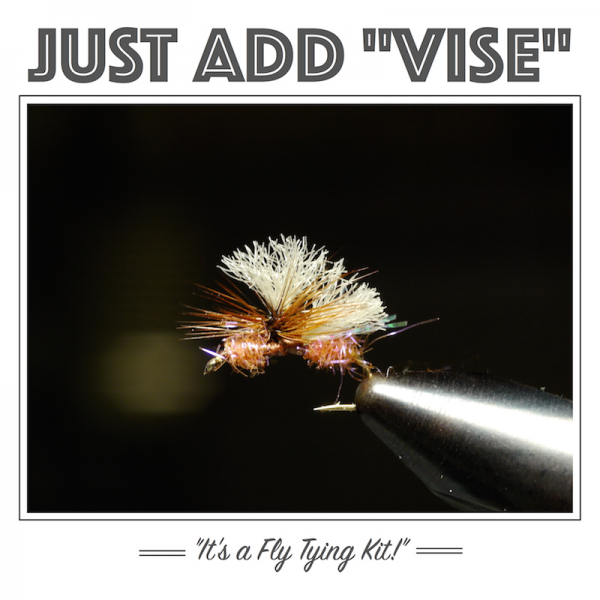 One of our favorite technical dries here on the Missouri River, the Rusty Parachute is a “guide fly”. 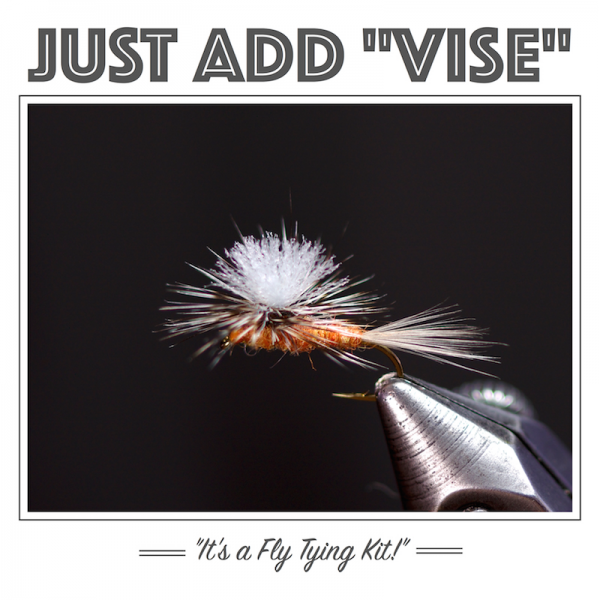 This is an exceptional fly during the latter half of the PMD hatch, especially during low-water years. 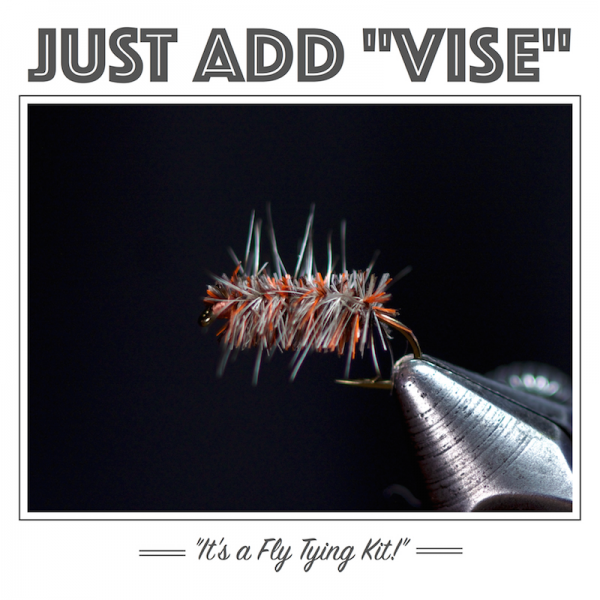 We’ve put together this Rusty Parachute fly tying kit with everything you need to tie 2 dozen flies. 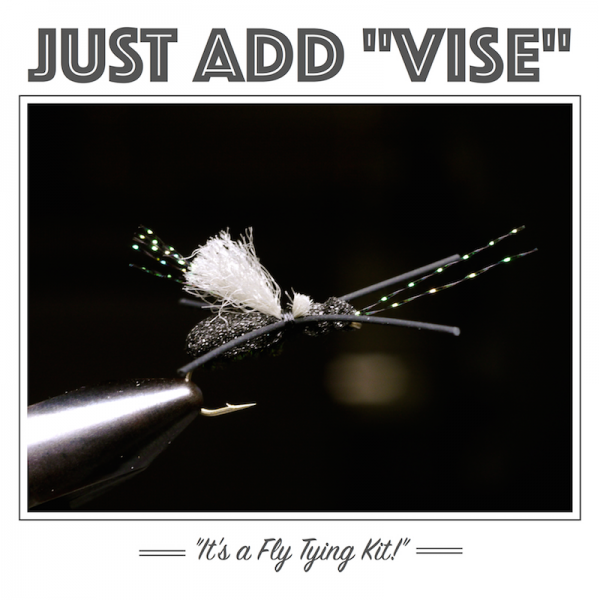 Perfect for yourself or as a gift.